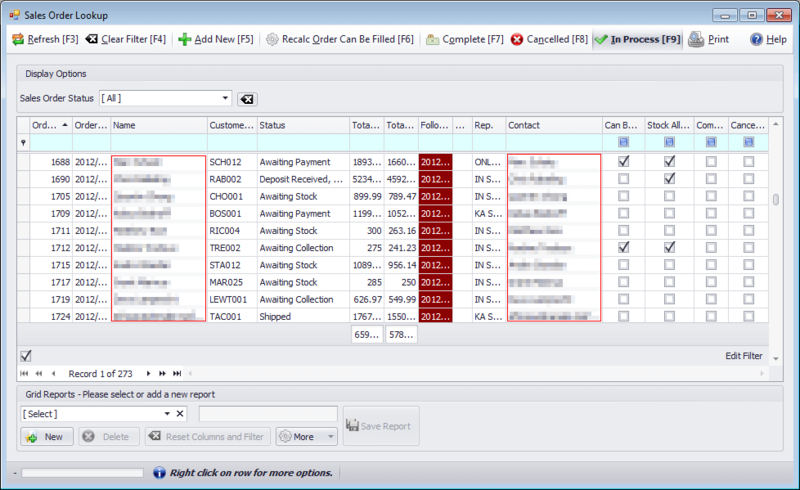 The sales orders created directly from the quotation assist users with efficient sales order processing. 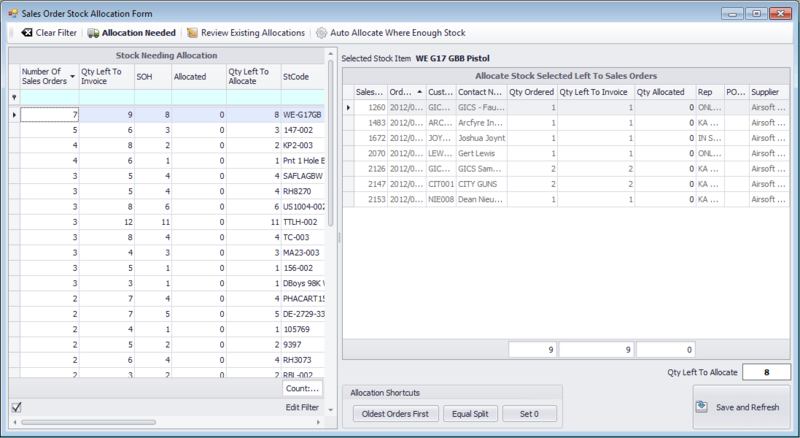 Order fulfillment using the ‘Allocate stock’ facility is an accurate, flexible and quick way to allocate limited stock amongst many orders. 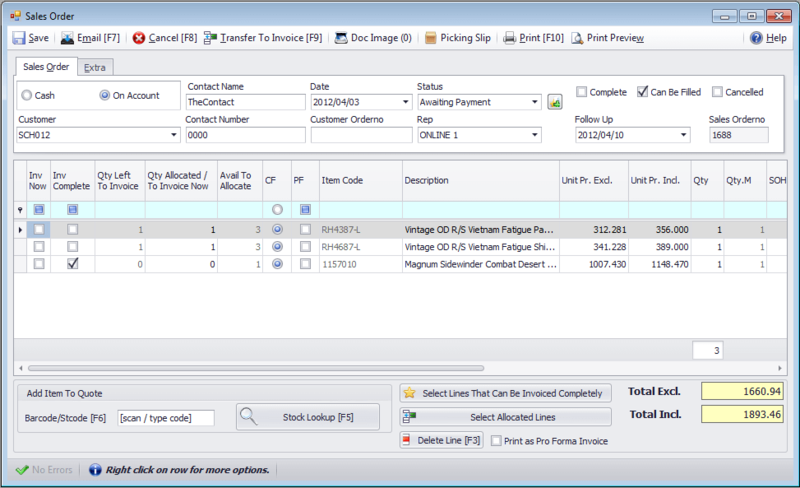 Order placed on the web shop will automatically be created as a Sales Order in Smart It.